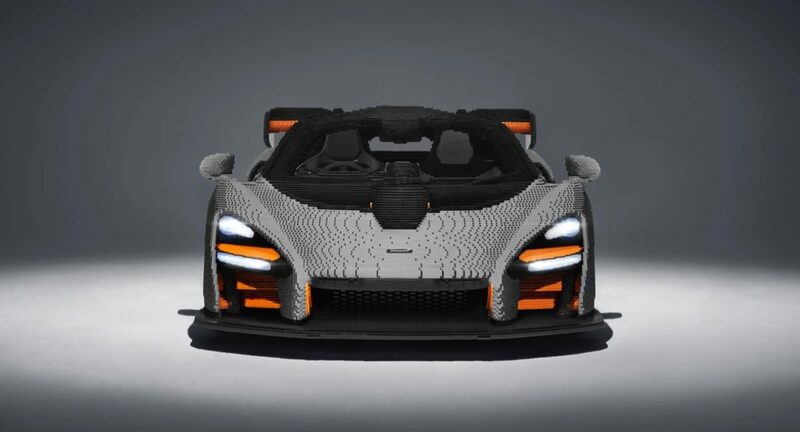 In 2017 McLaren teamed up with Lego to create a McLaren 720S entirely out of Lego bricks and now it’s followed it up with a Lego version of the McLaren Senna. 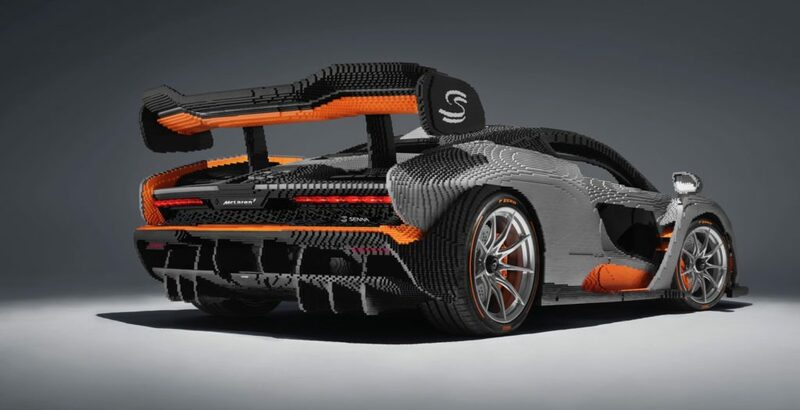 The Lego-fied version of the McLaren Senna is a fully scale model made out of 467,854 Lego bricks, which is almost 200,000 more bricks than were used to create the 720S. 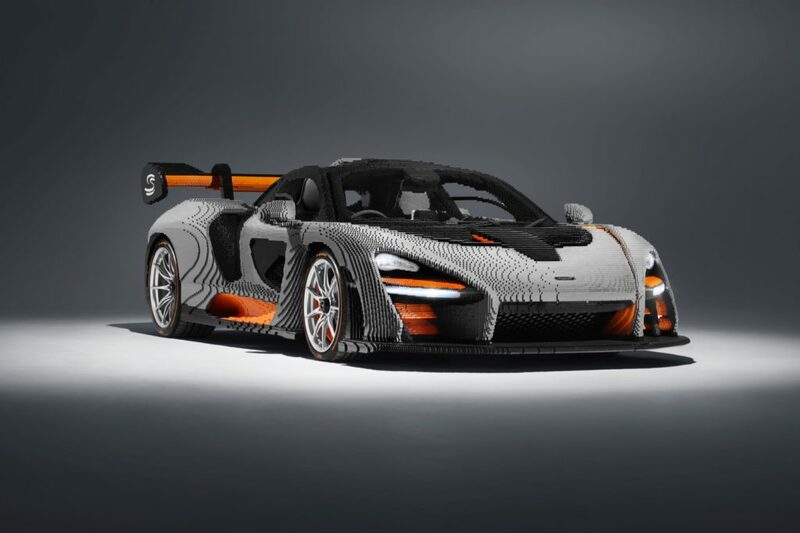 It took the team of ten model-makers 2,725 hours to construct the Lego McLaren Senna. 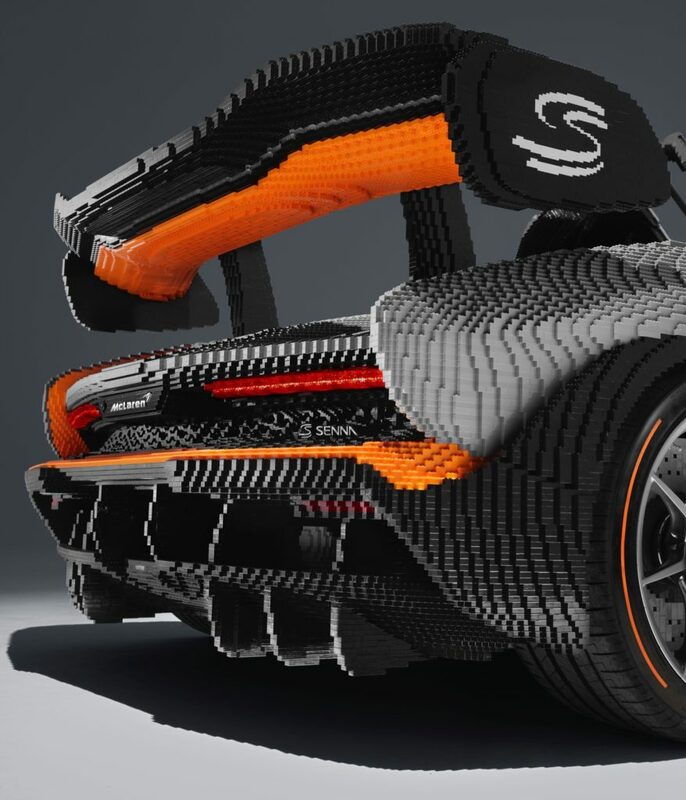 Inside the McLaren Senna is the first Lego McLaren to incorporate interior parts from the production version. It features the carbon-fiber seats, steering wheel and pedals from the Senna. On the outside the wheels and Pirelli tires also come from the production version. 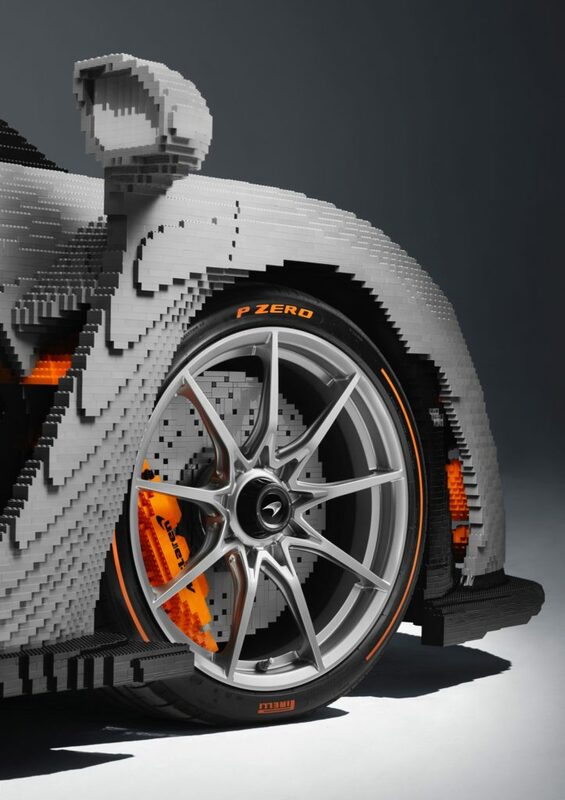 The Lego McLaren Senna will be shown off to the public at the Goodwood Festival of Speed, in July. 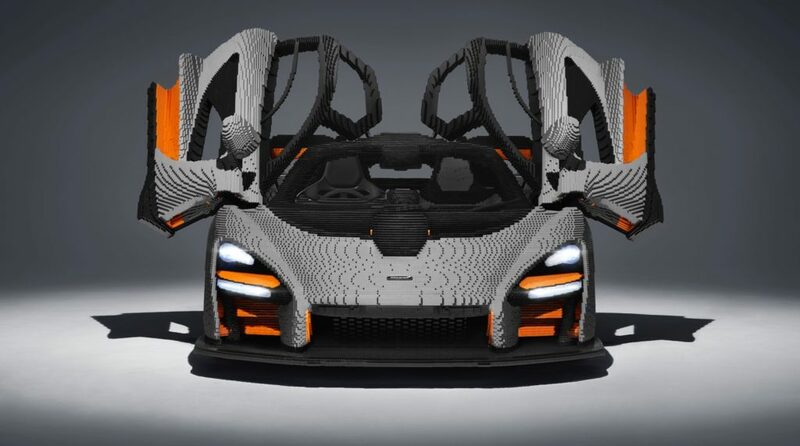 For Lego fans that would love to have a Lego Senna, Lego released the 219-piece McLaren Senna Lego Speed Champions edition earlier this year that lists for only $14.99.